Flights to Shanghai and Beijing are on Sale. Travel in Aug – Nov.
Melbourne to Shanghai Flights $437 Return using POLi. $473 using CC. Perth to Shanghai Flights $454 Return using POLi. $490 using CC. Sydney to Shanghai Flights $462 Return using POLi. $498 using CC. Gold Coast to Shanghai Flights $482 Return using POLi. $518 using CC. 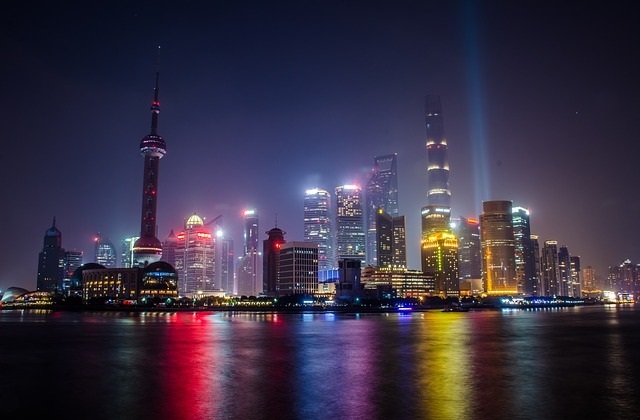 Flights to Shanghai – All Other Departure Cities. Melbourne to Beijing Flights $457 Return using Paypal. $457 using CC. Perth to Beijing Flights $474 Return using POLi. $510 using CC. Sydney to Beijing Flights $479 Return using Visa Credit Card. $479 using CC. Gold Coast to Beijing Flights $502 Return using POLi. $538 using CC. Flights to Beijing – All Other Departure Cities.